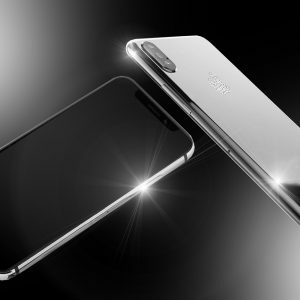 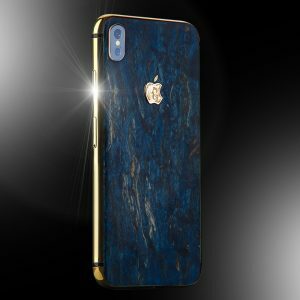 This stunning iPhone X is uniquely crafted. 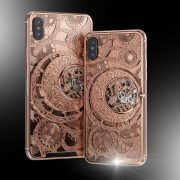 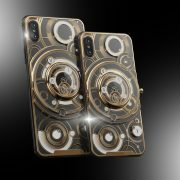 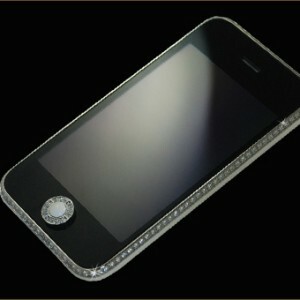 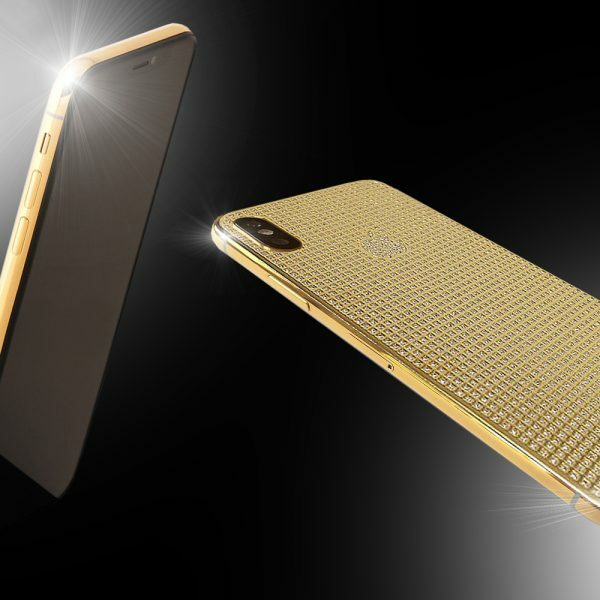 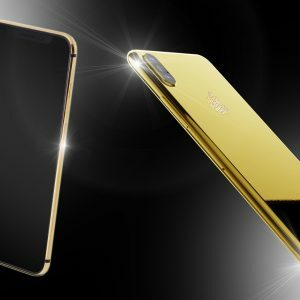 Each iPhone , is fully embellished in 24ct gold and has a hand finished outer rear section with more than 2000 best quality S / Diamonds with each stone individually set by hand. 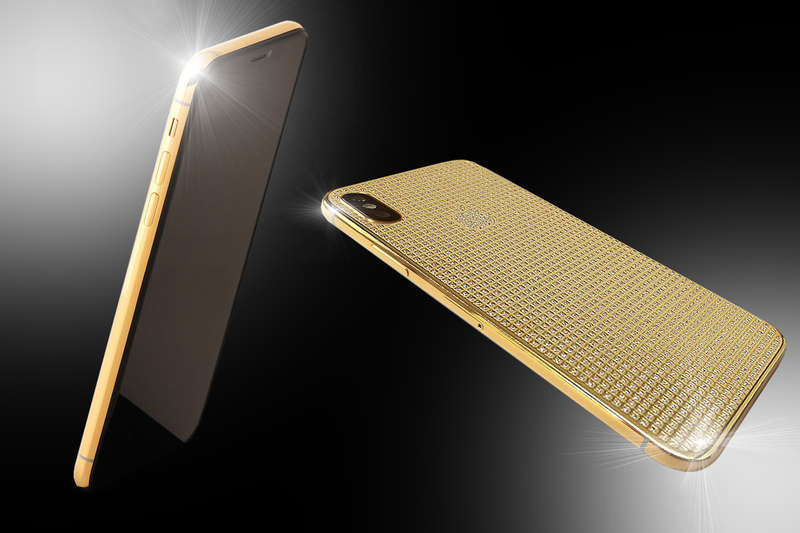 The handset is 256gb and unlocked to all networks worldwide. 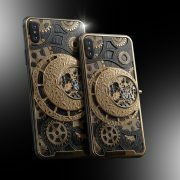 Comes complete also with its own unique wooden box and Certificate of Authenticity.